Major Price Adjustment!! Don't miss out on this opportunityTHIS IS A RARE FIND AT THIS PRICE POINT!! The perfect lot to build your dream home. 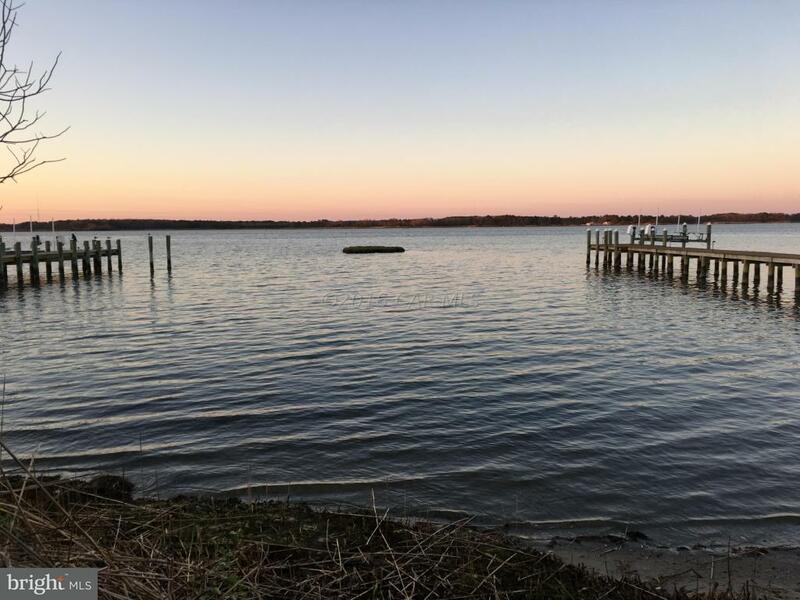 Large protected water front lot located in the much desired community of Harbor Village. Lot is situated at the end of a quite and private cul de sac with a community reserve on the opposite side of the road that can not be built on. 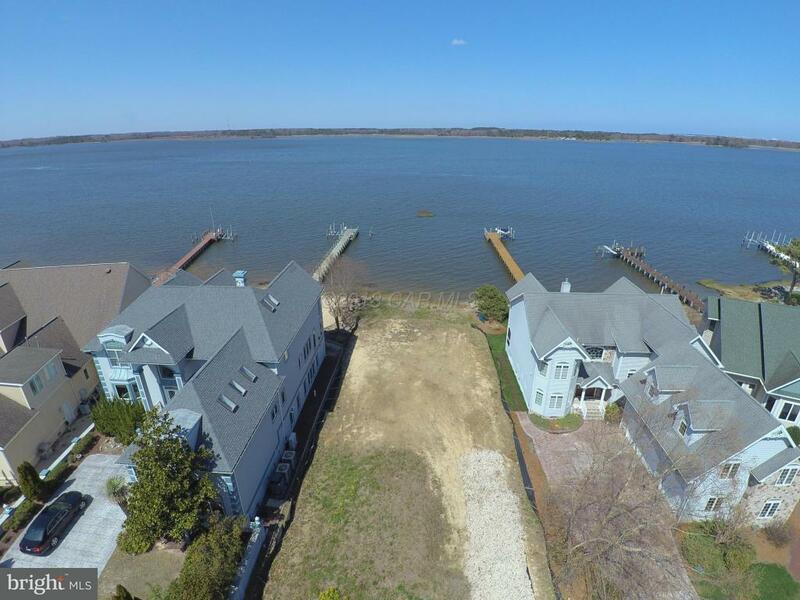 Absolutely incredible bay and Ocean City skyline views, natural shore line that can be used as a private beach. 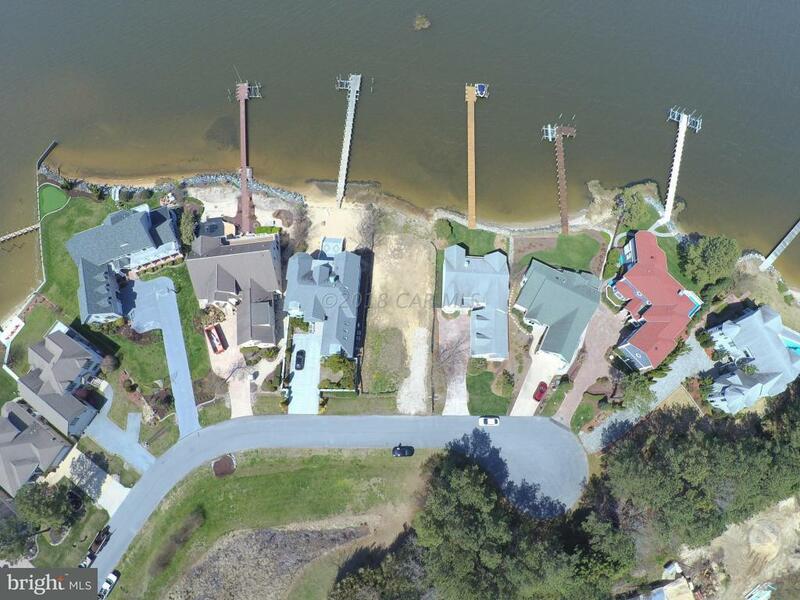 Variance allows a 150 ft dock with a 10 x 20 deck. Building envelope allows home to be place on the lot to offer complete privacy. 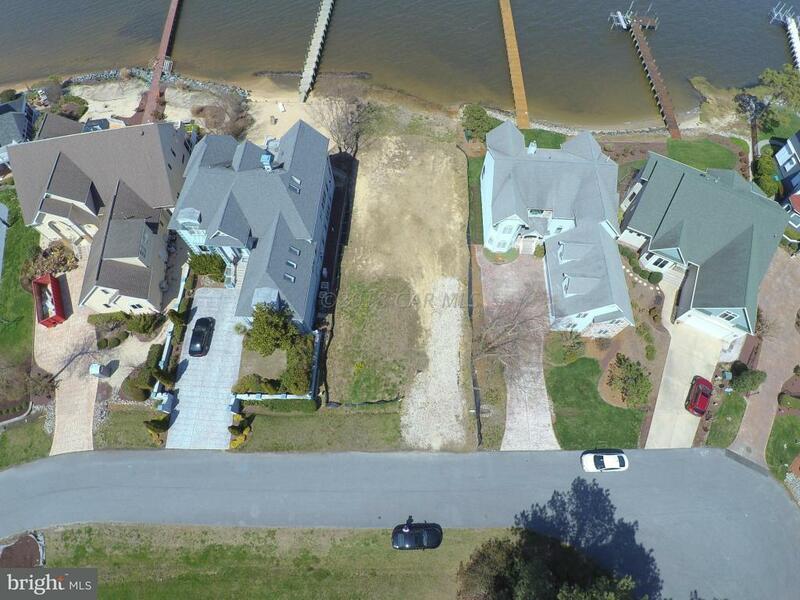 Great location, close to the Ocean Pines Yacht Club, short boat ride to Ocean City, dining and entertainment and community amenities .